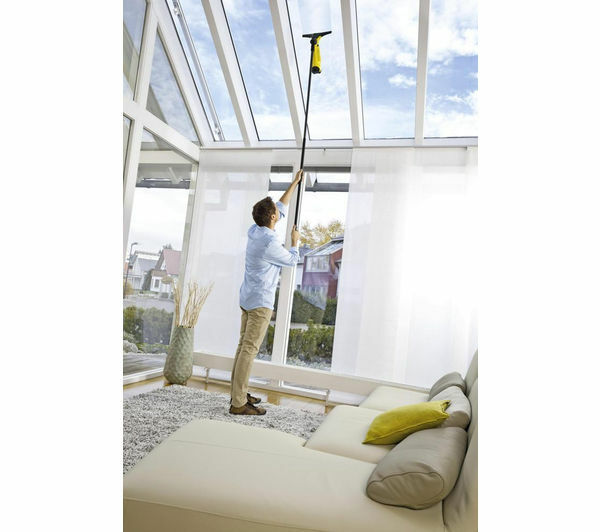 Helping to clean hard to reach windows and surfaces, the Kärcher Telescopic Extension Pole is designed to complement the Kärcher Window Vacuum, making it easy to keep otherwise unreachable surfaces spotless. 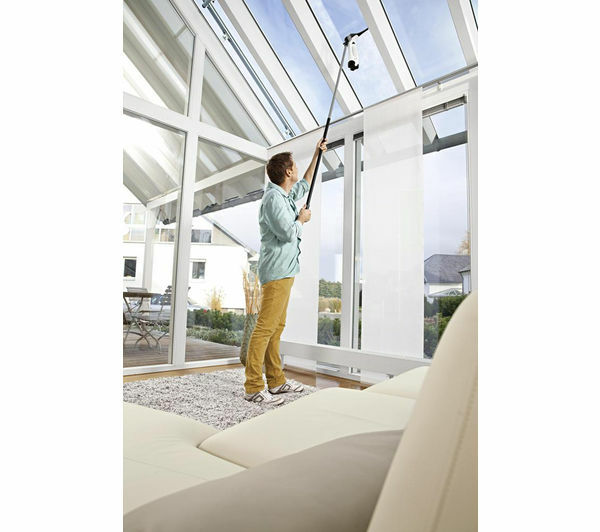 With an initial length of 1.2 metres, the pole extends to up to 1.9 metres, so it is simple to clean high level windows and surfaces. 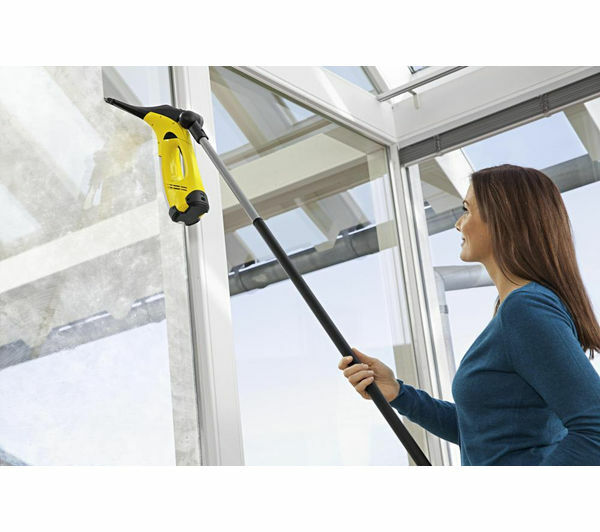 An additional pole with a micro-fibre head is also supplied, allowing you to apply detergent precisely where you want it. 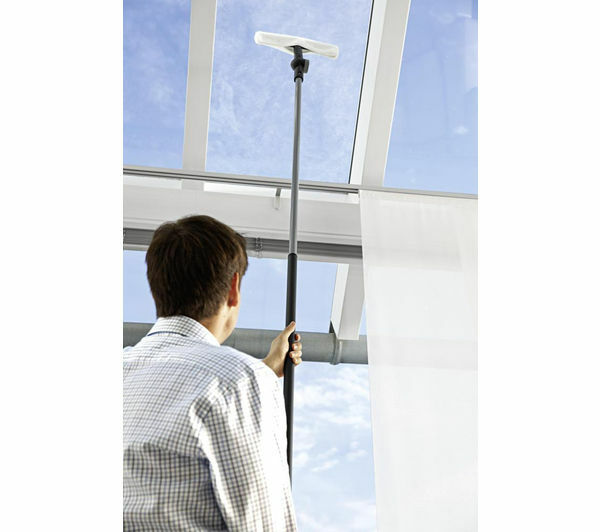 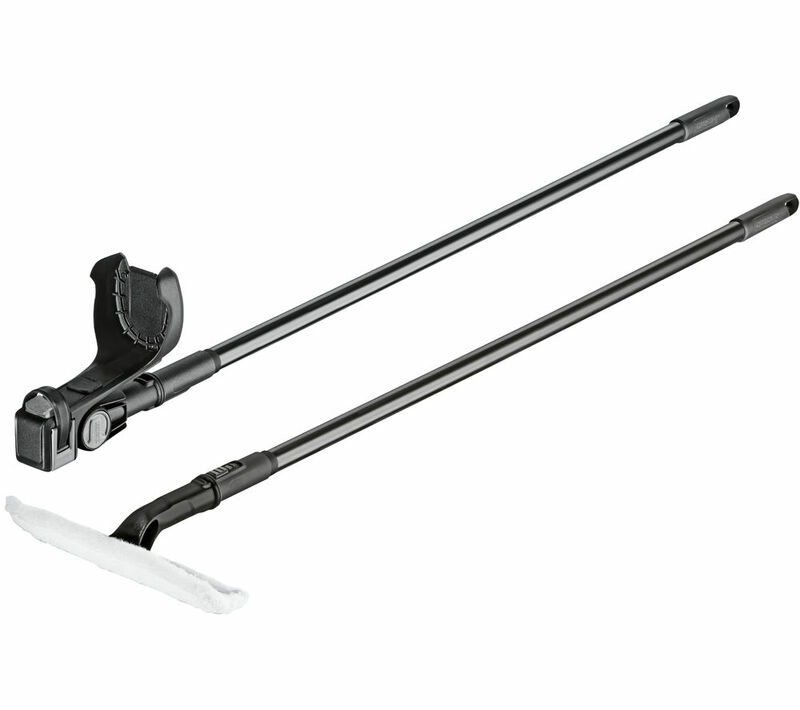 Convenient and practical, the Kärcher Telescopic Extension Pole makes it easy to wash windows in any location.